After a judge from the California Public Employment Relations Board ruled Tuesday that a 2010 city proposition violates state labor law, San Francisco transit workers are celebrating, union officials said Friday. Judge Shawn Cloughesy found portions of Proposition G, a ballot measure approved by voters in November 2010 that changed the collective bargaining rules for the San Francisco Municipal Transportation Agency, interferes with the rights of employees to be part of labor organizations. Furthermore, the ruling states the proposition violates the Meyers-Milias-Brown Act, which established collective bargaining for state public employees. Transport Workers Union Local 250-A, which represents more than 2,000 Muni workers, argued that Proposition G affected workers’ ability to participate in bargaining, arbitration of disputes between workers and management, and speak out about safety and other issues. 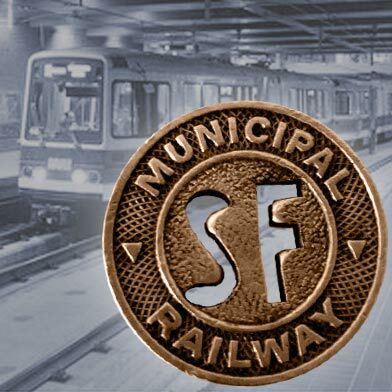 “The best way to keep Muni running safely, on time and on budget is to give our members a voice, bargain fair contracts and respect workers’ rights,” union president Eric Williams said in a statement today. Muni spokesman Paul Rose said the ruling only dealt with a limited portion of Proposition G provisions and that the agency is reviewing the board’s decision. In the meantime, “we are proceeding as normal while we make a determination about how SFMTA will respond to the ruling,” Rose said. SFMTA and other city offices have 20 days to appeal the board’s decision.